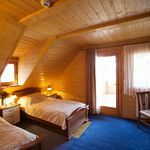 Forest Hills Biohotel & Golf is located in Zirc in the mountainous region of Bakony, 9 km away from the Eplény Ski Area. 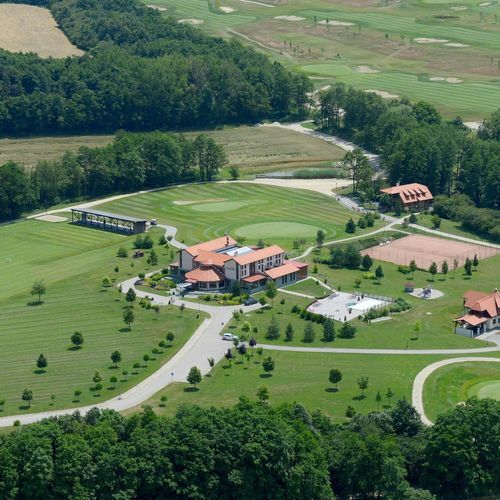 It houses a golf course, a tennis court and a wellness area with sauna and hot tub. 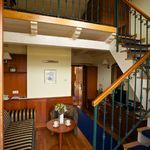 All rooms are decorated with mahogany furniture in Biedermeier style and they have a private bathroom with shower, bathrobe and free toiletries. The on-site restaurant serves international cuisine and there is a garden with barbecue facilities and a summer pavilion. 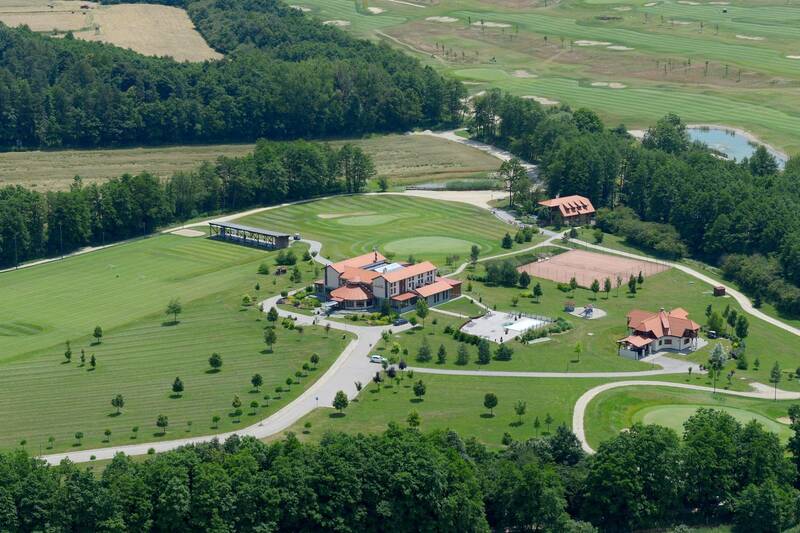 The Forest Hills Hotel**** and Golf even has its own chapel, which belongs to the Cistercian Order. Free Wi-Fi and free parking are provided. A wine cellar and a card room are at guests' disposal. Guests can rent bicycles and explore the surroundings on bike. Nordic walking trails can be found in the vicinity as well. Horseback riding is available in Csesznek, 8 km away. 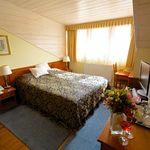 Guests can visit Veszprem, 20km away, or Pannonhalma Abbey, 28 km from the Forest Hills. 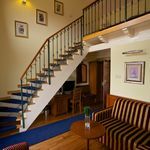 The rating of Forest Hills Hotel & Golf Zirc is 9.4 from the maximum 10, 166 based on actual and valid guest ratings and reviews. 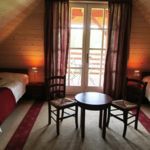 "Hatalmas golfpálya, szépen rendben tartva"
Based on the reviews and comments of actual guests, the services of the Forest Hills Hotel & Golf Zirc have received a high rating of 9.3/10.